Tara Barns test pass 13th February 2017. Congratulation’s to Tara for passing her driving test today with ONLY 3 minor driving faults. 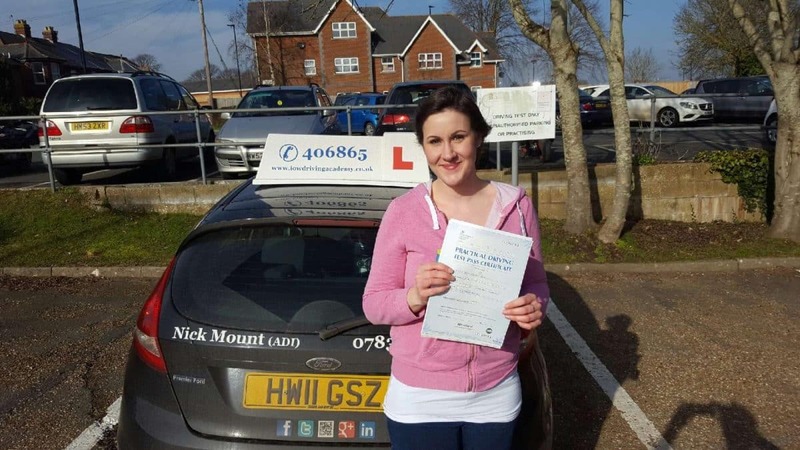 Tara demonstrated a very safe level of driving throughout her test on the Isle of Wight. 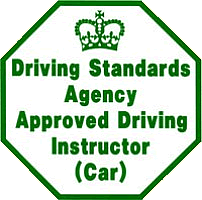 The IOWDA strive to teach our pupils the highest standards of safe driving. 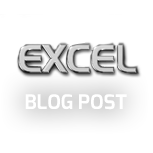 Nick Mount is an experienced driver and instructor with 10 years of experience.